With the platform Sojournies, I showcase my skills as writer, scholar, and travel expert with a passion for storytelling around the world. I partner with brands and businesses to inspire travel and the pursuit of living a full and intentional life. If you are dedicated to helping people travel more, domestically in the U.S. or internationally, I’d love to work with you! Let’s get people traveling together. My media kit is available upon request at sojournies@gmail.com. Services: How Can We Work Together? Whether through blog content or photography, we can create something visually beautiful and profoundly written. I am open to discussing how I can help you reach your travel marketing goals. Collaboration, transparent communication, and teamwork are the keys to successful content creation and partnerships. A Sojournies reader includes group travelers, students, and female solo travelers, with a college education. They love to read about inspiring travel journeys, housing options from hostels to hotels to Airbnbs, food and wine recommendations, and opportunities to go abroad. Want to collaborate? 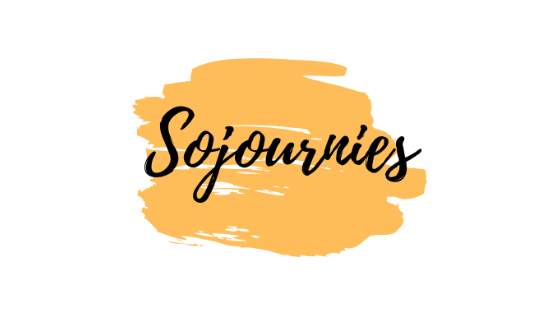 Email me at sojournies@gmail.com!